What will really happen to our industry without the support of EU workers? Shortages of EU workers brought about by the UK’s vote to leave the EU may have been slammed as scaremongering by Leave campaigners, but fast-forward 15 months and here we are facing the stark reality. With just 17 months until the UK breaks away from the trading bloc, there is now a real sense of urgency in securing a deal which will allow agriculture to fulfil its needs for outside labour. 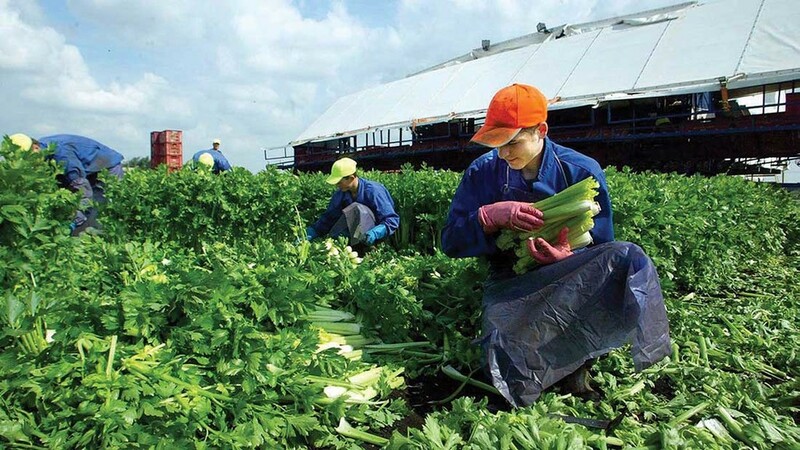 Take Angus Soft Fruits as an example; it requires a seasonal workforce of 4,000 to pick crops, but employment figures for the area show there are only 1,400 people long-term unemployed. It does not take a maths genius to work out that sourcing labour locally would simply be impossible. Equally worrying are the comments made by the boss of one of the UK’s largest agricultural recruitment specialists, who said while Defra seemed to be making the right noises it was down to the Home Office to make any decisions and so far there had been little action. James Porter’s suggestion to plug the labour gap with non-EU workers may be a radical one but it surely deserves some consideration. The question is, as political posturing over immigration intensifies, are our politicians brave enough to make it happen? Writing in The Telegraph last week, former Tory leader and Foreign Secretary William Hague said leaving the EU was a ‘really difficult process’ and one which would be ‘quite easy to screw up’. But screwing up agricultural policy is not an option. The country’s food and farming industry depends on it. Let’s just hope our lobbying and negotiating power stands up to the test and our industry is given the tools it needs to not only survive, but to thrive.